How do you determine what leads have potential? 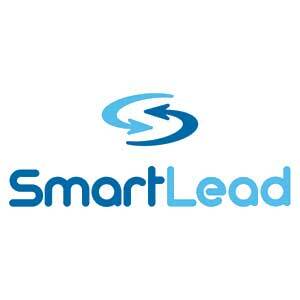 Do you qualify leads before sending to sales? Can you continuously qualify leads after capture? Have you explored stale leads for opportunities?